Melodia’s 2016 season – our fourteenth – was one of renewal and growth. New voices, new logos and photos, and a new website all contributed to our fresh approach this year. Our fall 2016 concerts, Autumn Rhapsody, also introduced all new repertoire with two U.S. premieres and many rarely heard works, woven together by a message of healing, reflection, and hope at a turbulent time in our world. Among the highlights was a vocal arrangement of Largo from Dvořák’s New World Symphony, presented as part of the New York Philharmonic’s 175th Anniversary New World Initiative. Our Largo arrangement was created in 1944 by two women, Margaret Dryburgh and Norah Chambers, who were then prisoners in a Japanese internment camp in Sumatra. 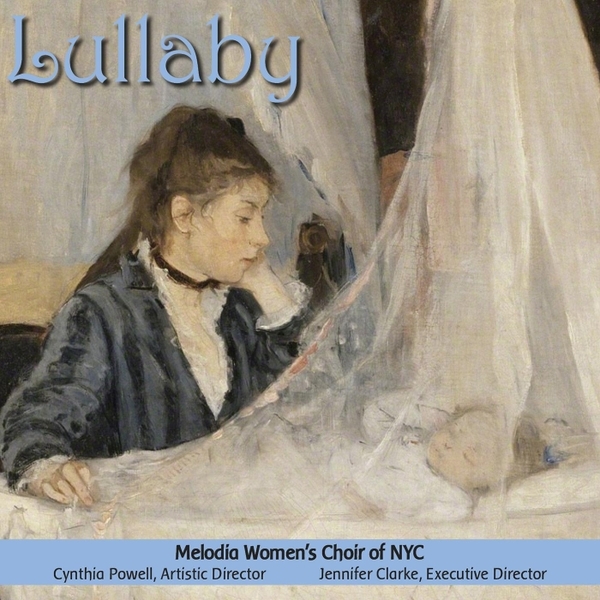 Held with other women in horrendous conditions, the composers arranged classical orchestral music from memory for a vocal orchestra of women, who sang it as their song of survival. Earlier this fall, Melodia reached out to descendants of Margaret Dryburgh and Norah Chambers and others from the Vocal Orchestra to tell them about our performance of their arrangement of Largo. Margie Caldicott, daughter and granddaughter of two of the women held at Palembang camp, responded by saying how important it was to sing this music for all women living in deplorable conditions today as refugees. David Mann, whose grandfather was imprisoned in a nearby camp, attended the concert and spoke to the audience of his grandfather’s experience and what he knew of the Vocal Orchestra and the women who created and sung the music for the camp. In December, our performance of Largo was prominently featured in the NY Philharmonic’s video of the project, including an interview with Melodia Founder and Executive Director Jenny Clarke (below), viewed by over 10,000 visitors to date. We performed Largo in tribute to the women who sang to survive and to those everywhere who sing to create a better world. We send our heartfelt thanks to the Melodia community and friends for making 2016 so very special and for helping us bring some beauty to our troubled world.